The changes announced by the Ontario government to the Ontario Autism Program will affect the way services will be accessed starting April 1, 2019. We appreciate these changes have caused concern for our families. Since the announcement we have been working toward the smoothest transition possible into the new program for you and your child or children. 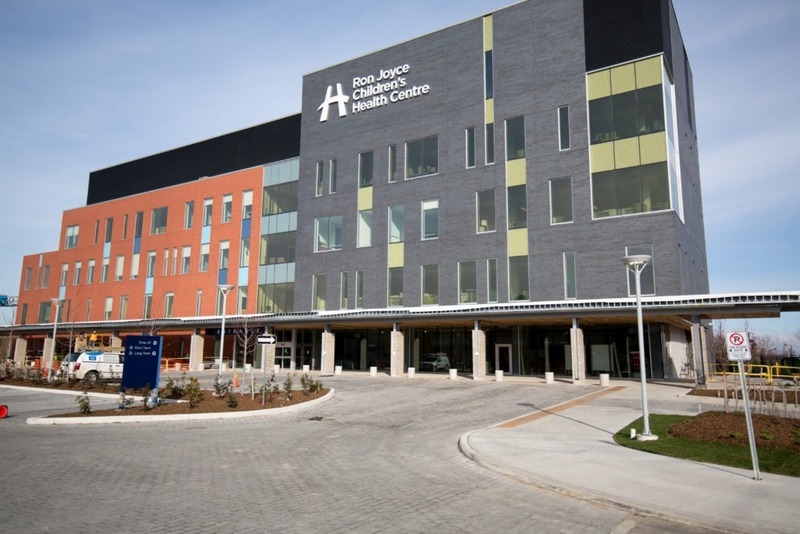 We will be here to continue to provide high-quality care, now and after April 1. We are currently establishing the services we will offer after April 1 and will have that information very soon. We look forward to sharing these details with our clients and families. Under the new program, you will be able to apply for a yearly childhood budget which you can use to purchase the services you value most, from the provider of your choice, including McMaster Children’s Hospital. Information about the changes can be found through Ministry of Children, Community and Social Services website. The Ministry of Children, Community and Social Services (MCCSS) will be providing information packages to families about childhood budgets in the near future. This package will provide details on how to register and apply for funding for the new program. You are welcome to contact us at any time to register for services to be provided through McMaster Children’s Hospital by simply calling our program at (905) 521-2100 ext. 78972 or ontarioautismprogram@hhsc.ca. Parents and caregivers should regularly check this webpage for updated information about services for your child. The Minister announced enhancements to the Ontario Autism Program. Find out more information here. Letter to families regarding changes to the Ontario Autism Program – March 8, 2019 can be found here. Caregivers: We need your input about what services you value for your child and family under the new Ontario Autism Program. Please take a moment to complete this brief survey. Survey will be open until April 15, 2019. Community Stakeholders: We would like your input about what services you and the families you work with will value under the new Ontario Autism Program. Please take a moment to complete this brief survey. Survey will be open until April 15, 2019.